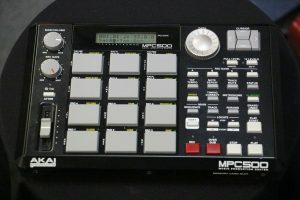 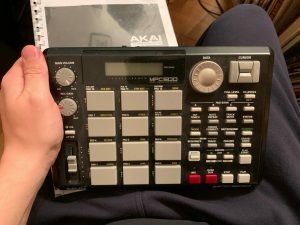 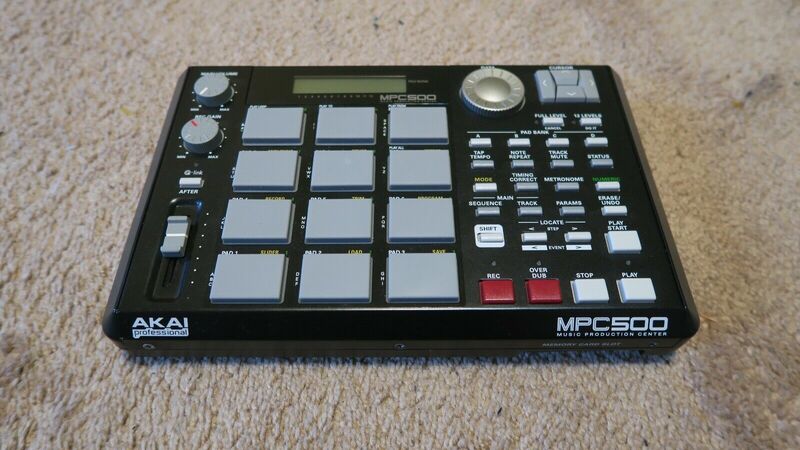 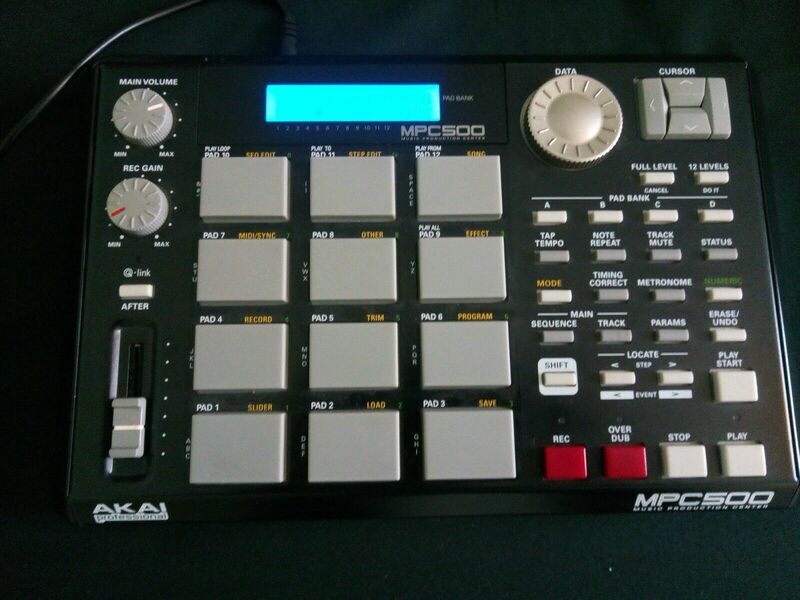 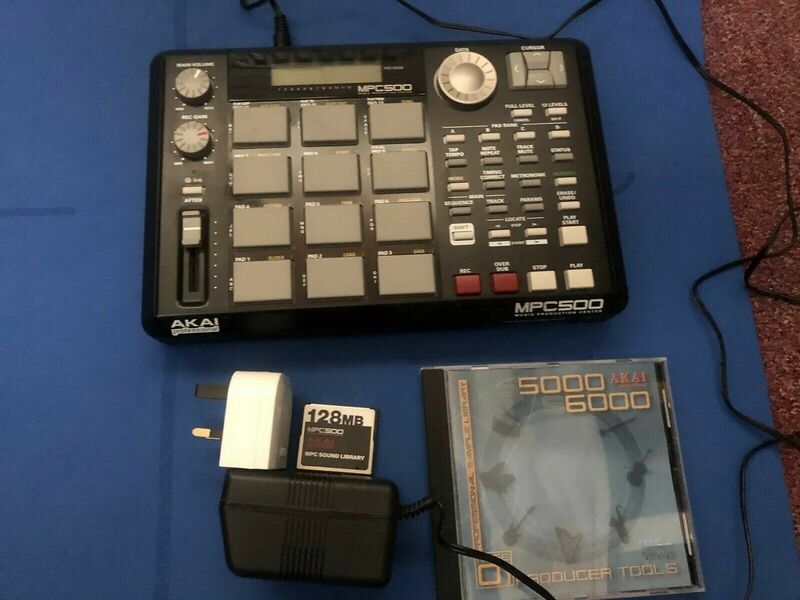 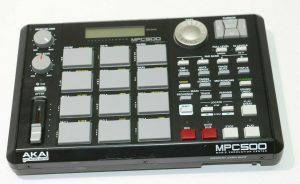 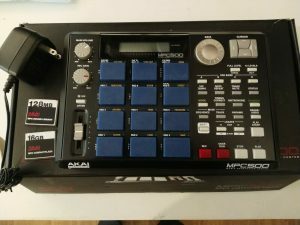 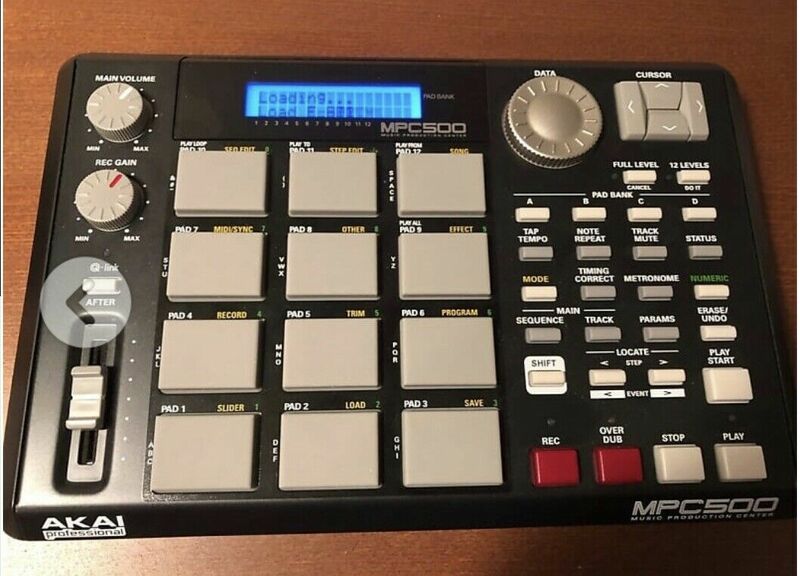 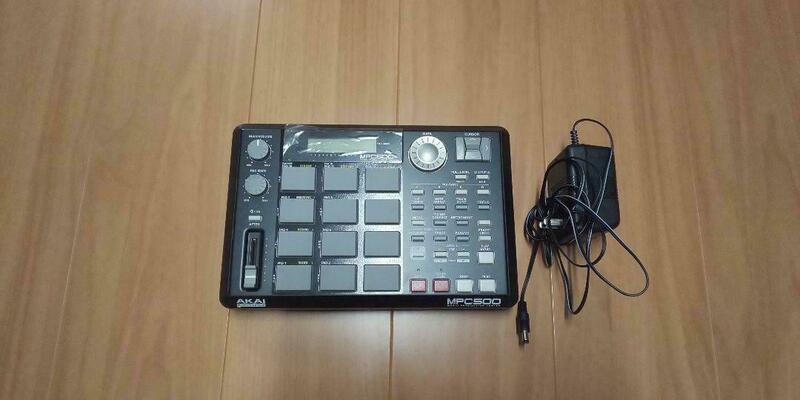 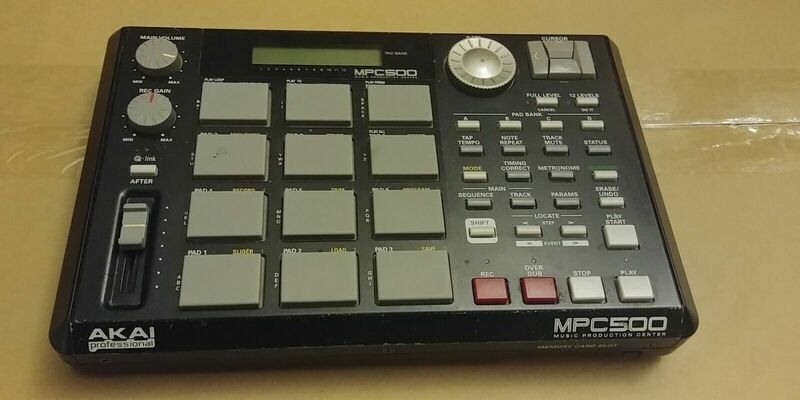 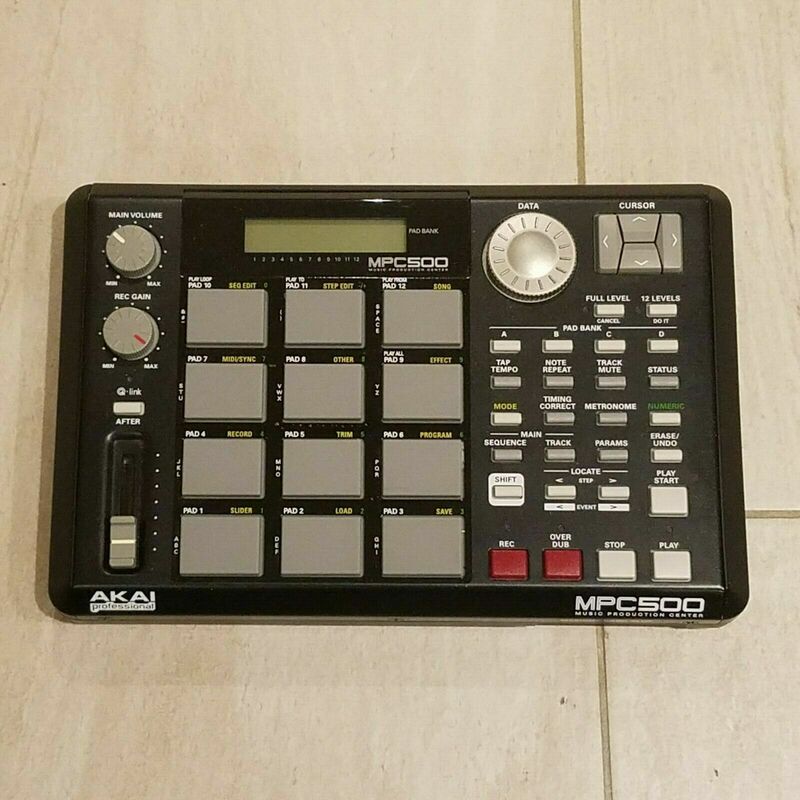 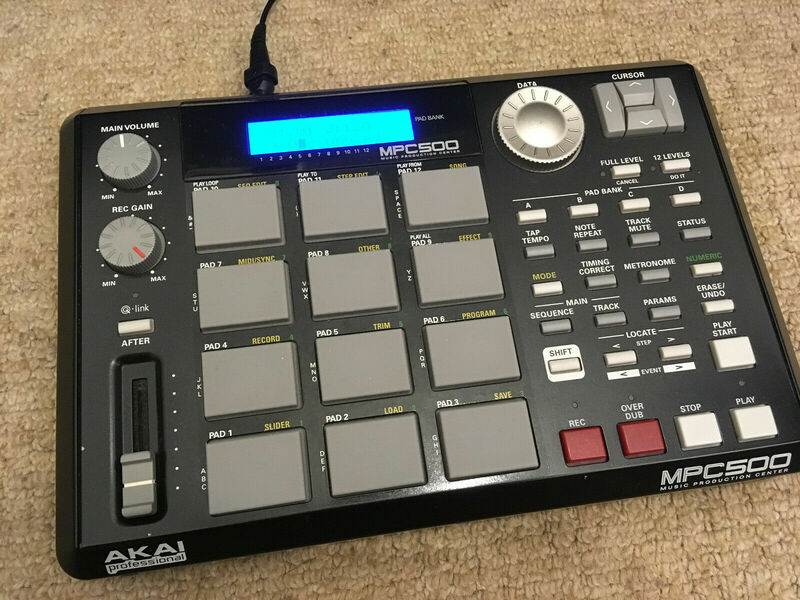 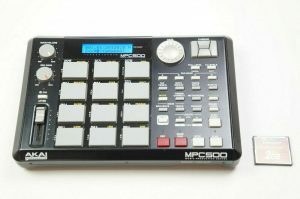 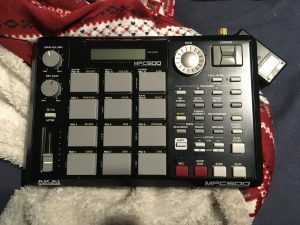 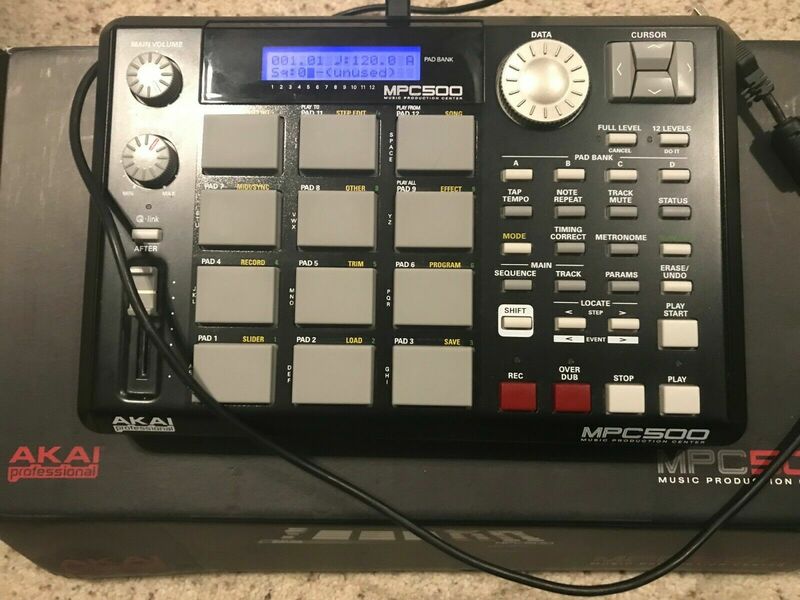 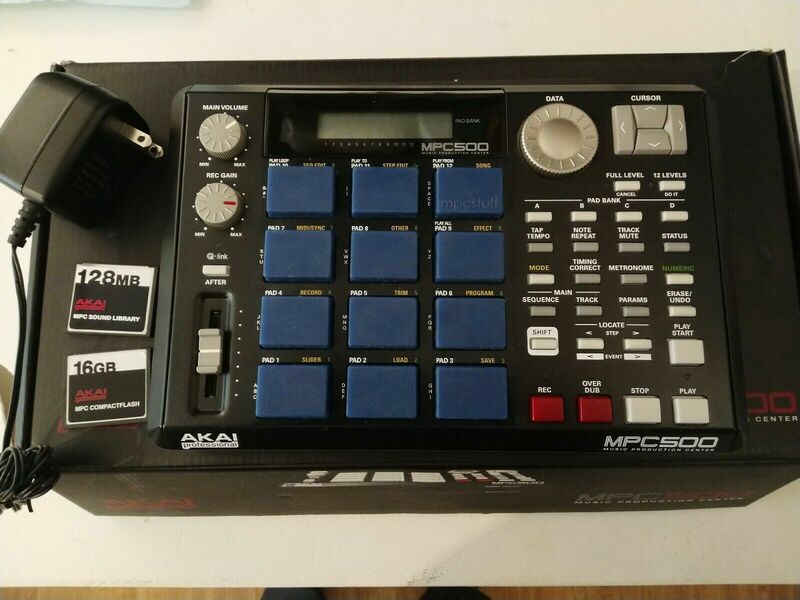 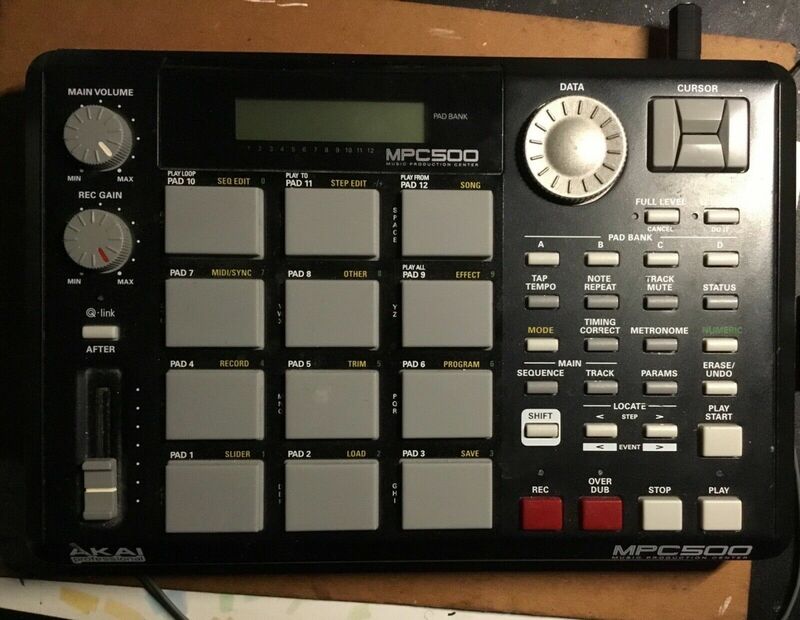 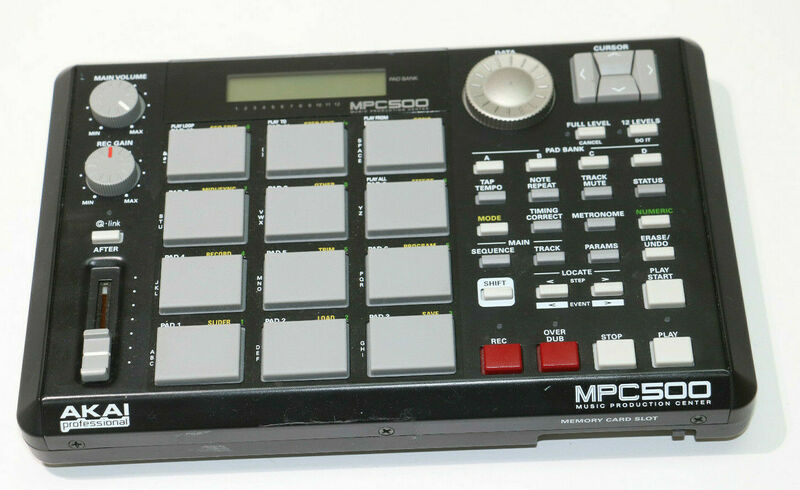 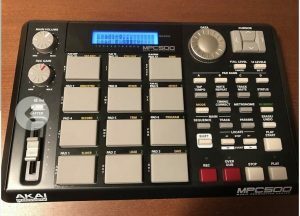 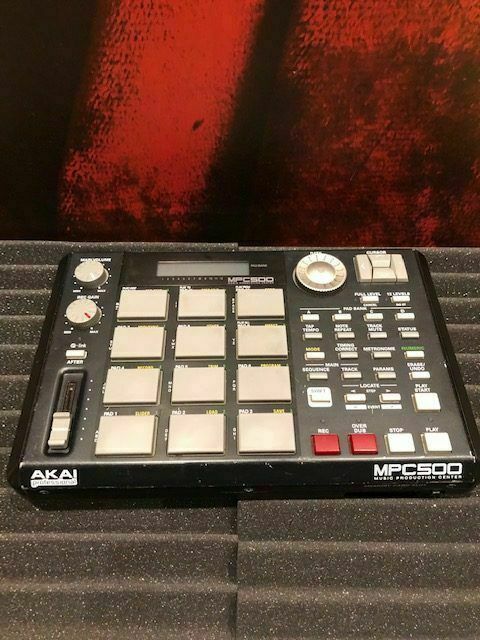 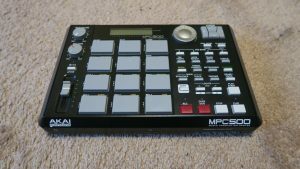 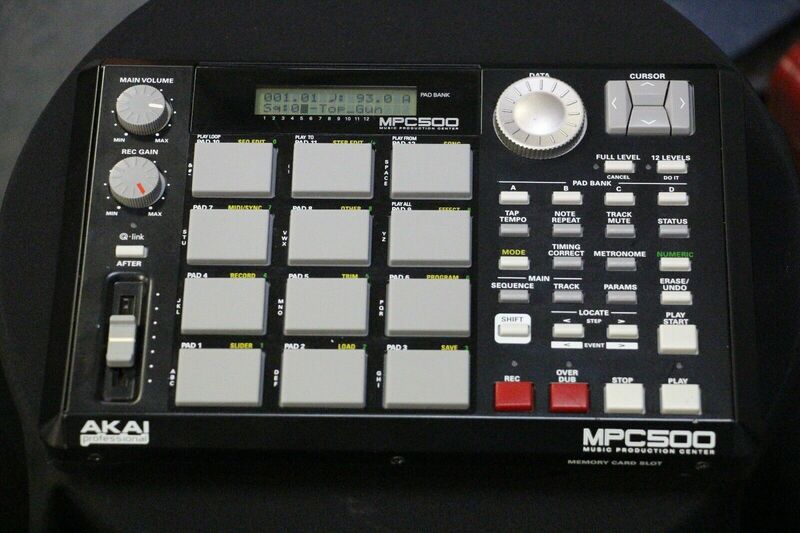 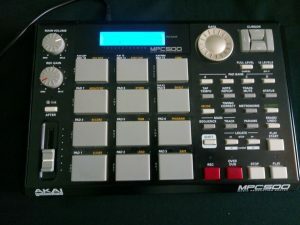 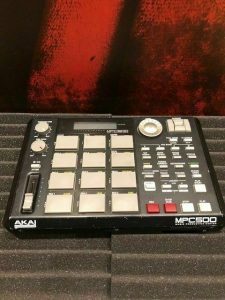 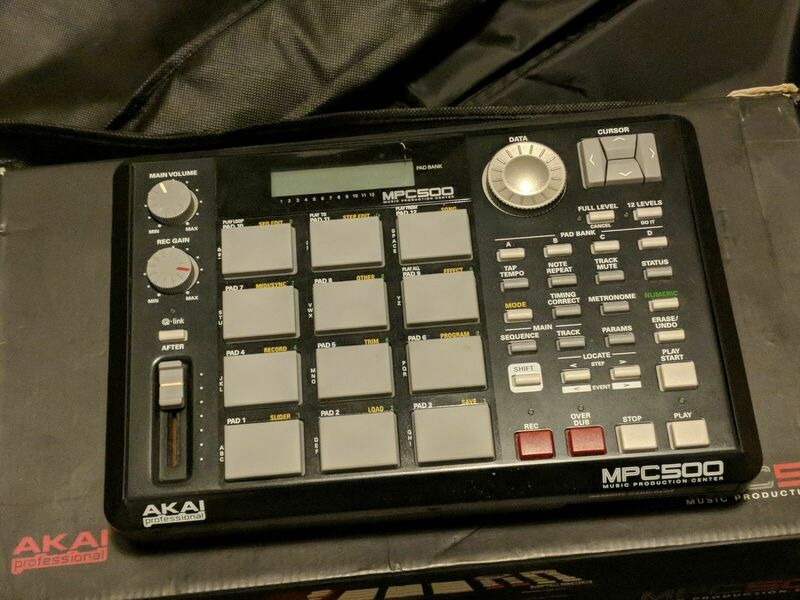 “AKAI MPC 500 sampler/sequencer in VGC. 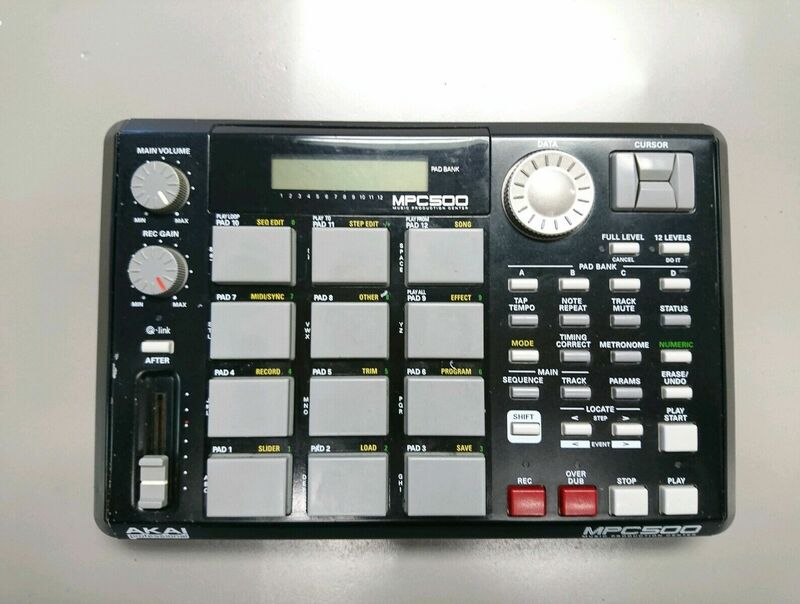 A few minor scratches overall. 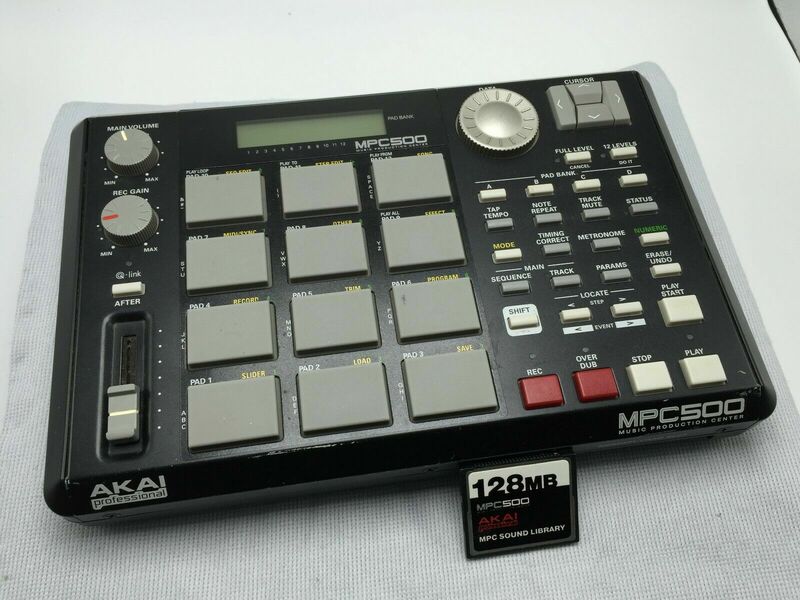 Includes: Max ram at 128mb, 1GB CF card and unofficial PSU. 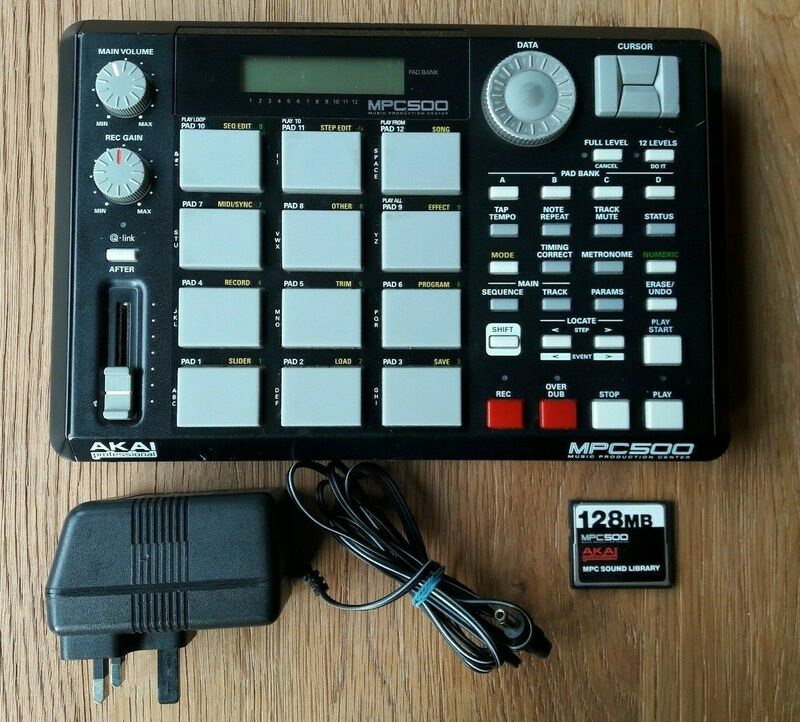 Great for an at home set up or portable with batteries. 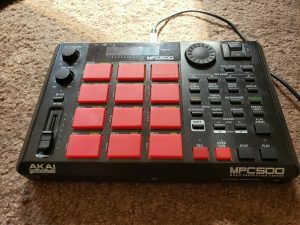 One of the best MPCs i have ever used. 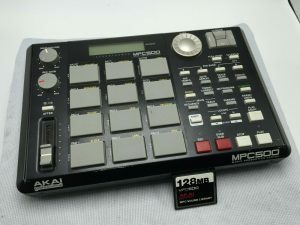 Upraded to 128 mb,with official Akai ram. Fully working. 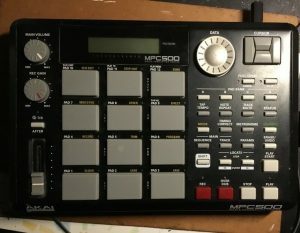 Sad to see it go but don’t get much chance to use it. 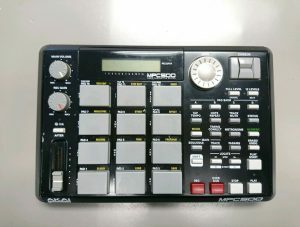 In used condition – a few scratches (see pics). 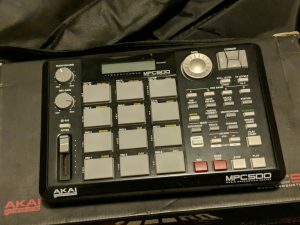 “Boxed, in full working order and in good condition. 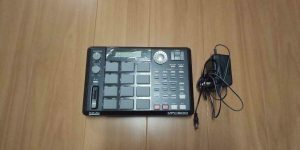 Includes 512mb Sandisk flash card, 128mb memory expansion, power supply and adaptor, Akai sound library flash card and producer tools cd.